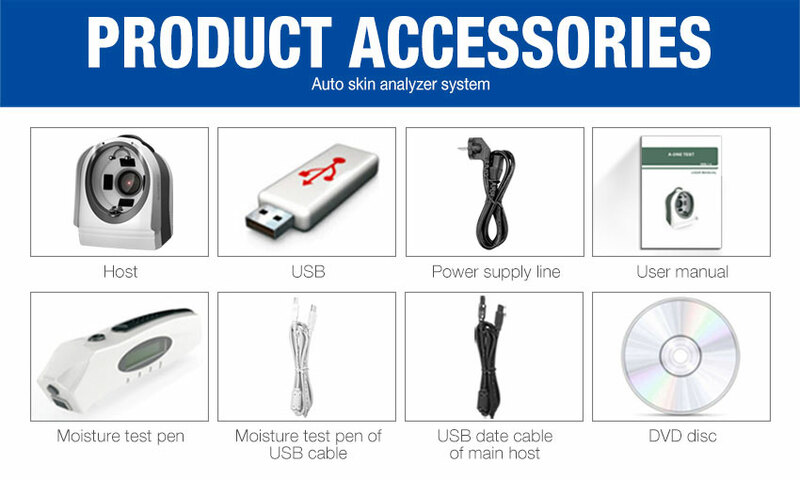 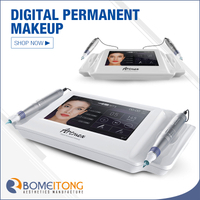 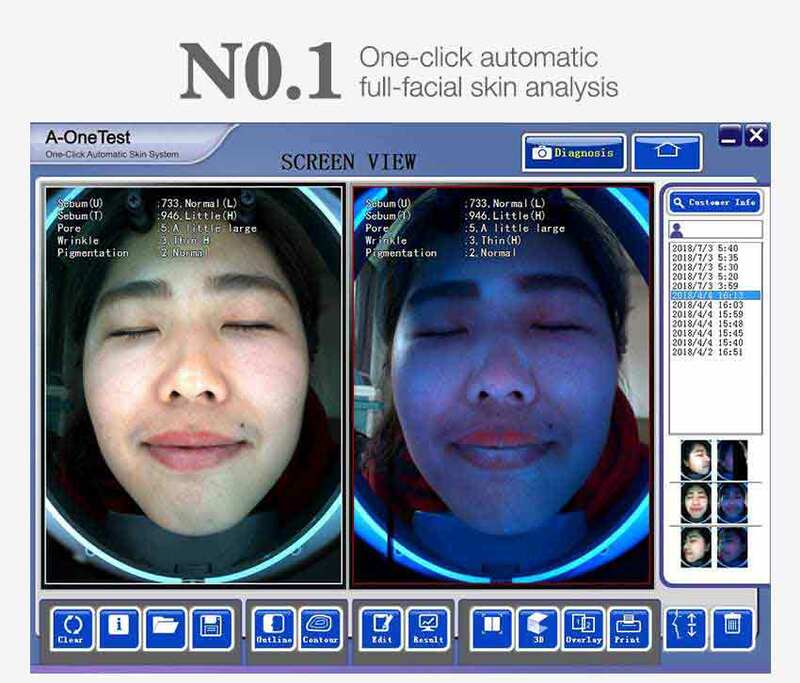 The skin analyzer equipment magic mirror system is one of the most dependable professional skin images analysis system in the professional area. 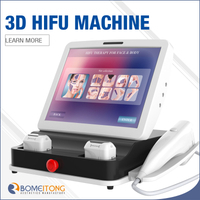 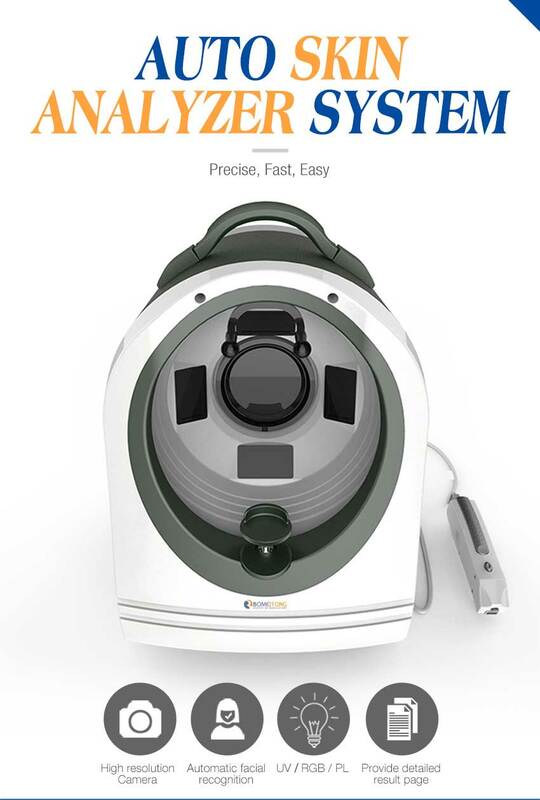 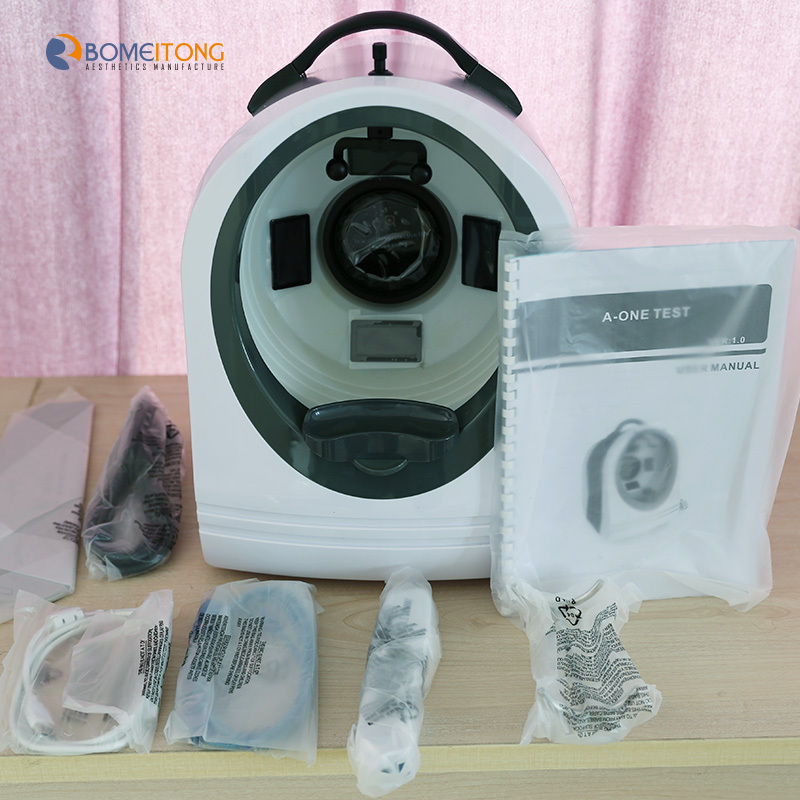 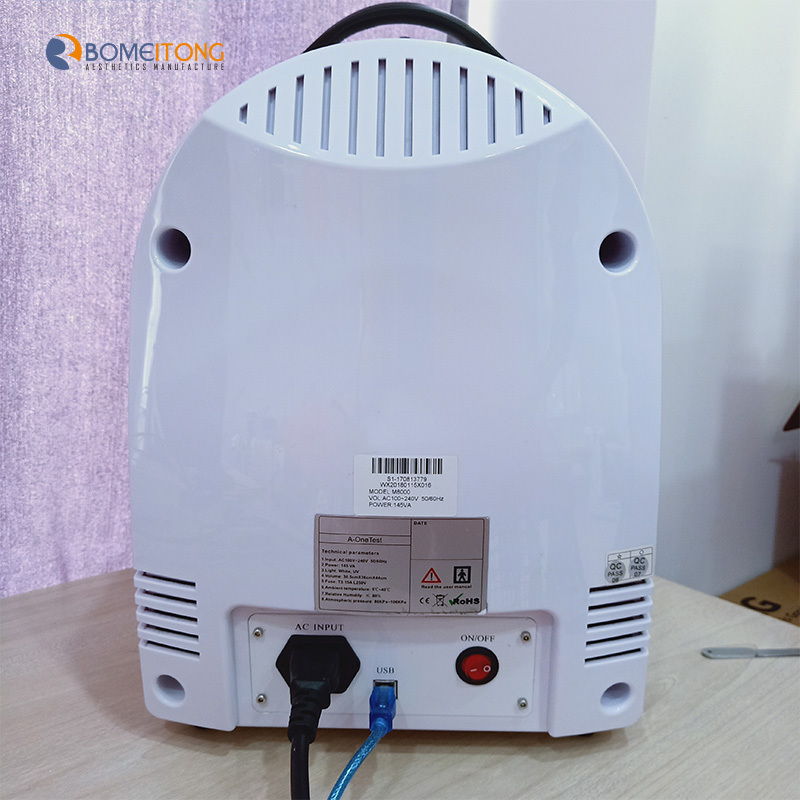 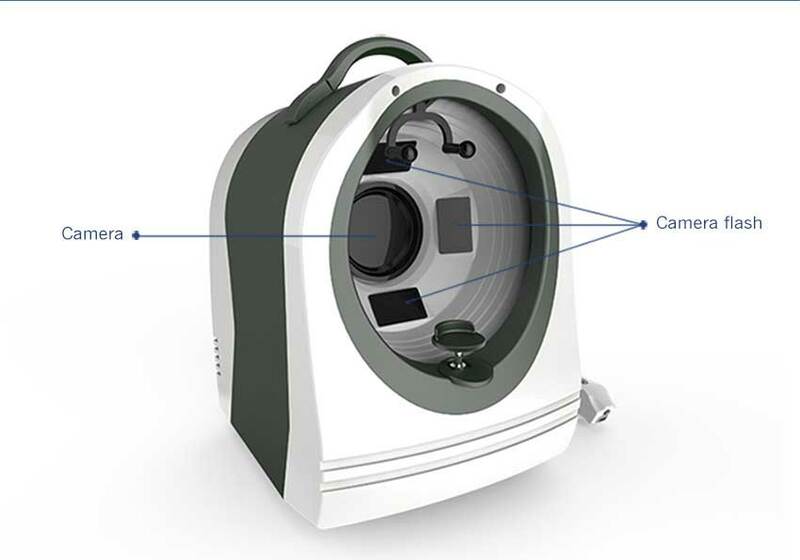 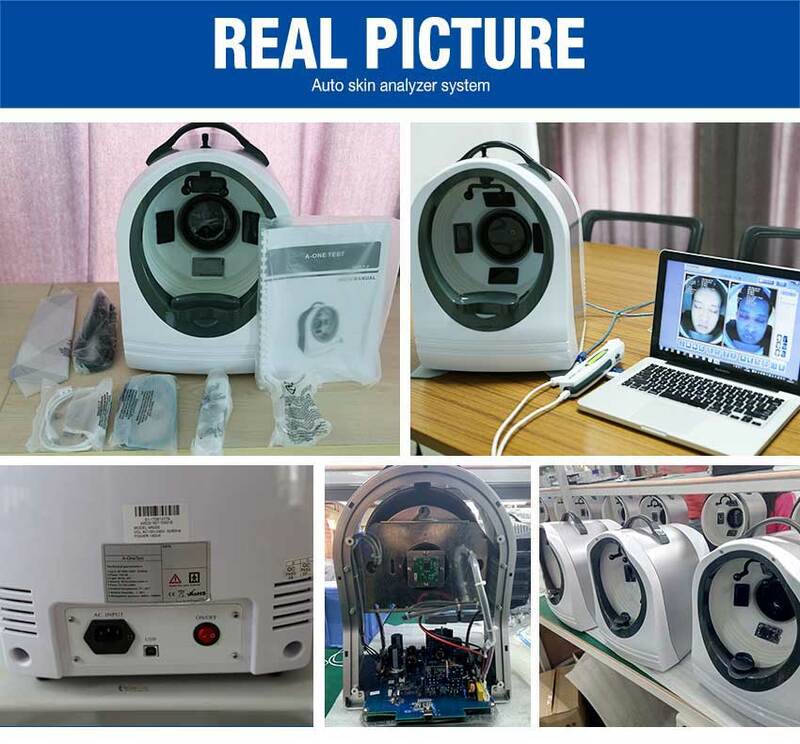 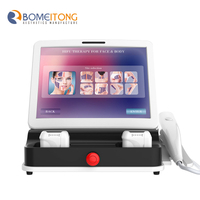 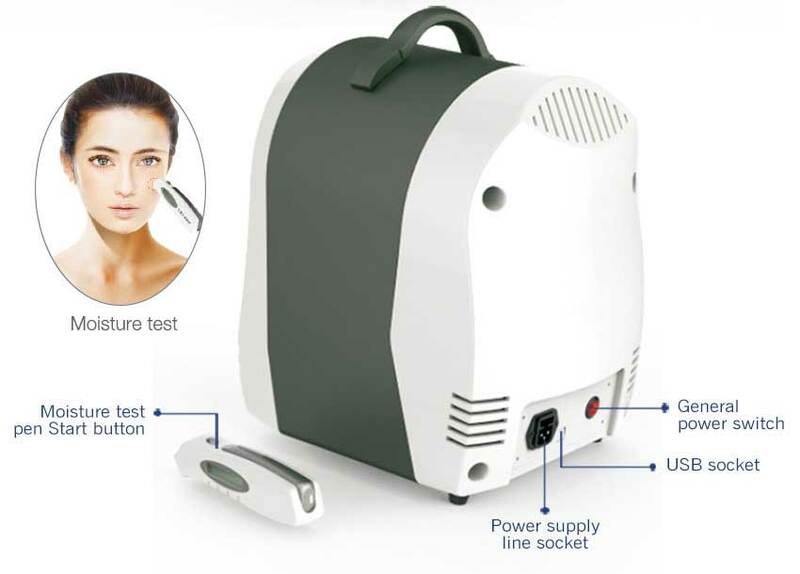 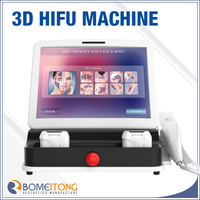 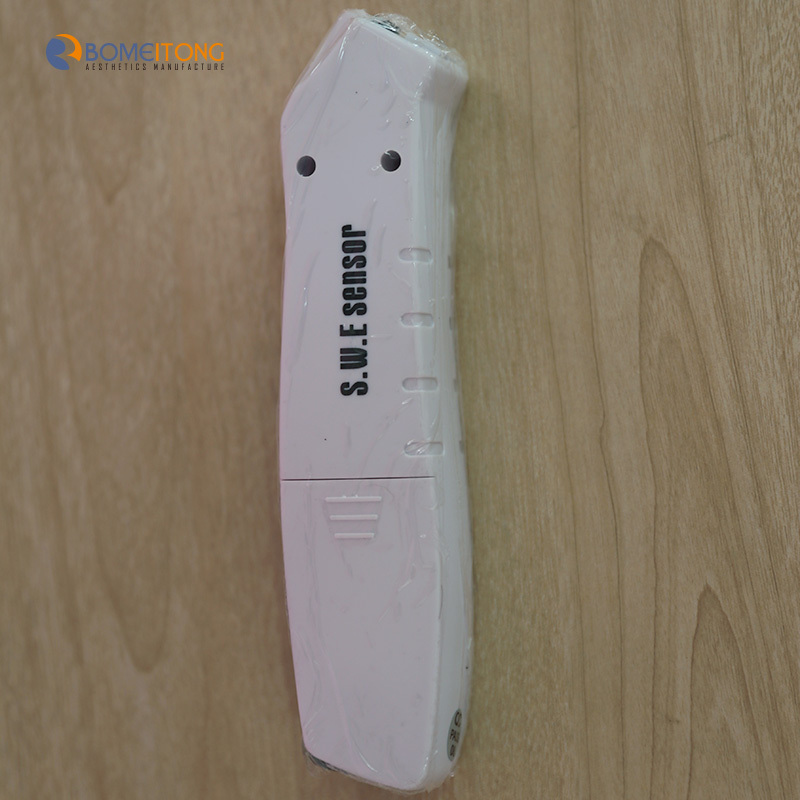 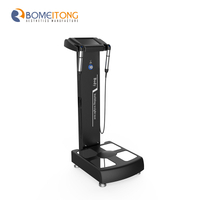 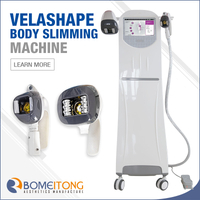 It is used extensively in the medical researchand profession to examine, it can pick-up the high resolution face images at RGB and UV two kinds of spectrum environments, thus science analysis skin characteristic, and can put forward the best character characteristic skin care project to client. 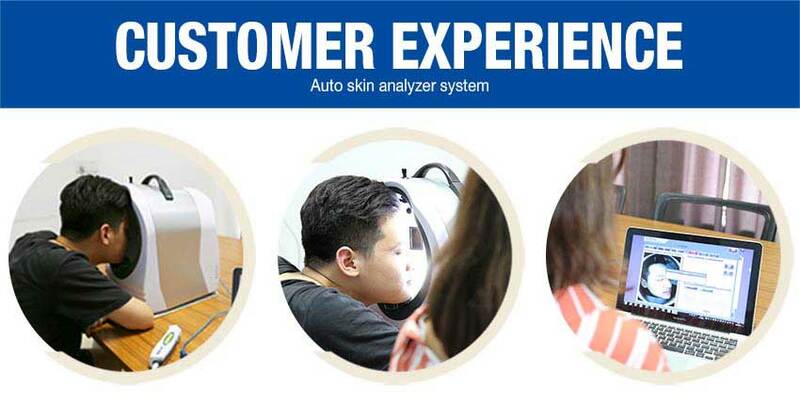 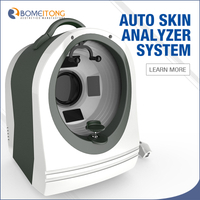 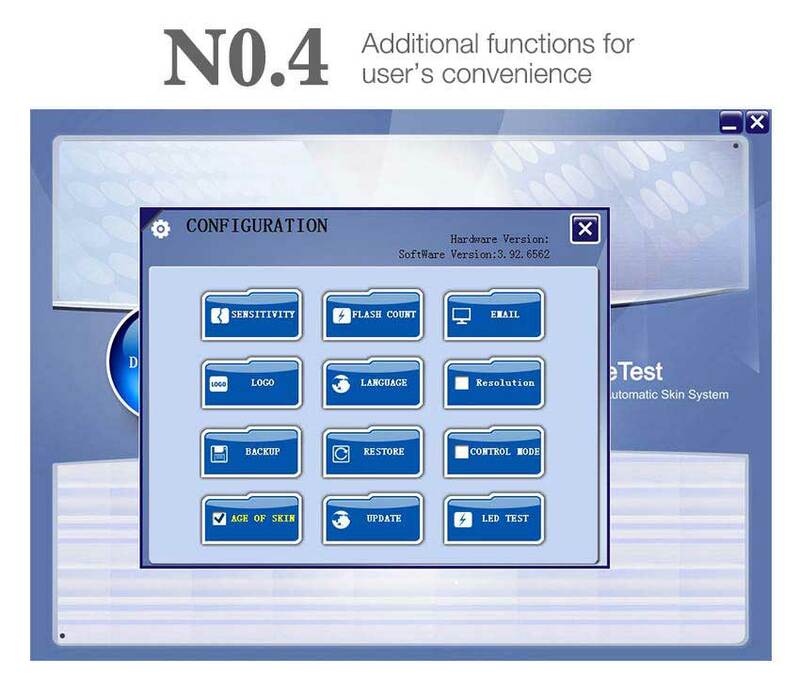 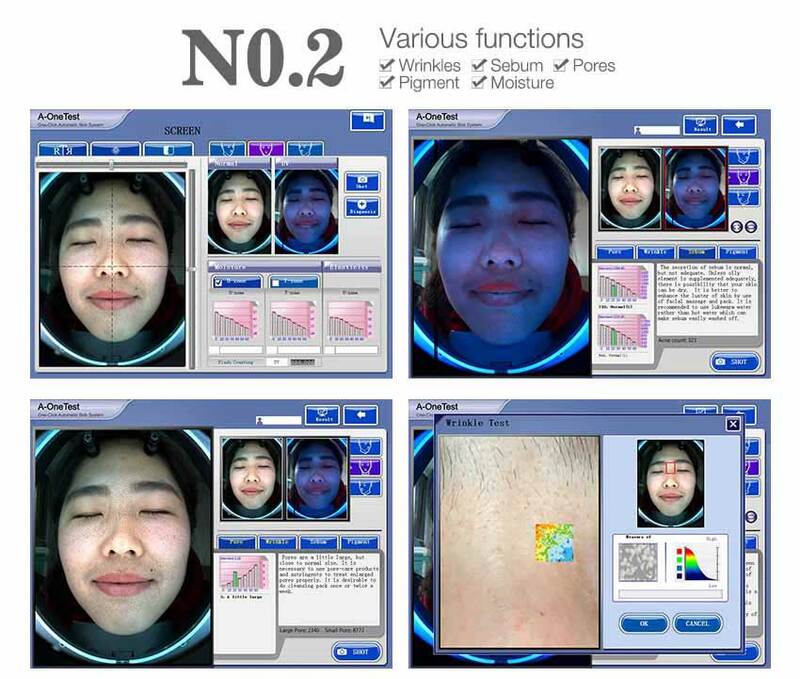 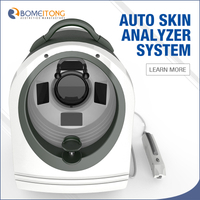 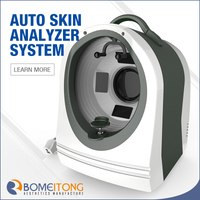 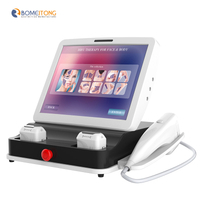 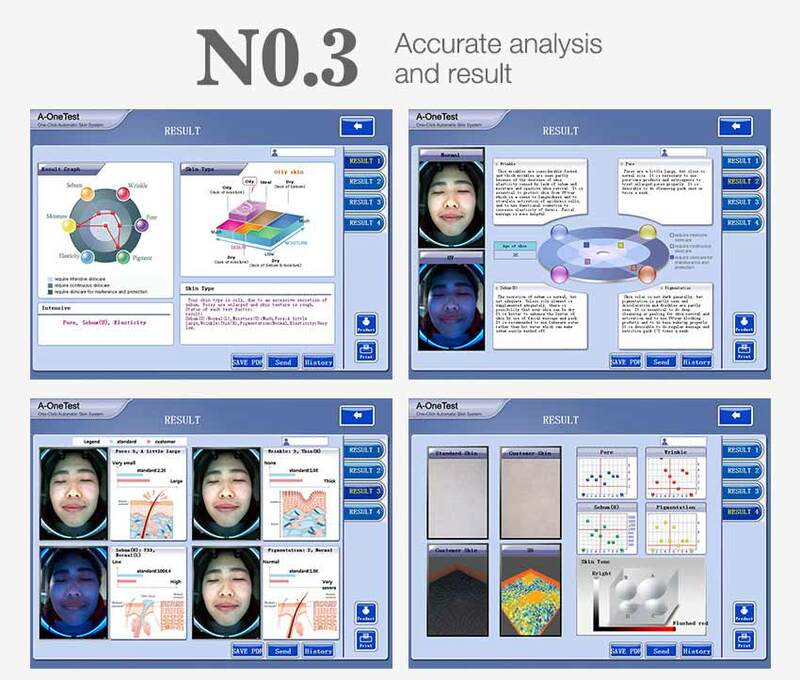 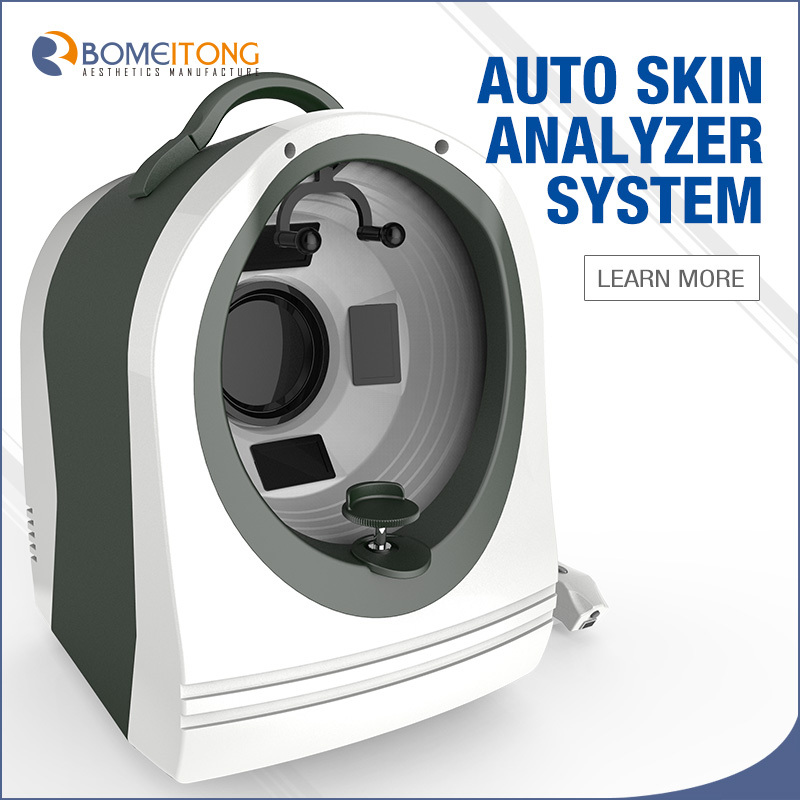 Skin analysis machine SA2 diagnoses a lot of face problems: Like spot, pore, pigment, wrinkle, acne, ultraviolet ray ,roughness sunshine etc. 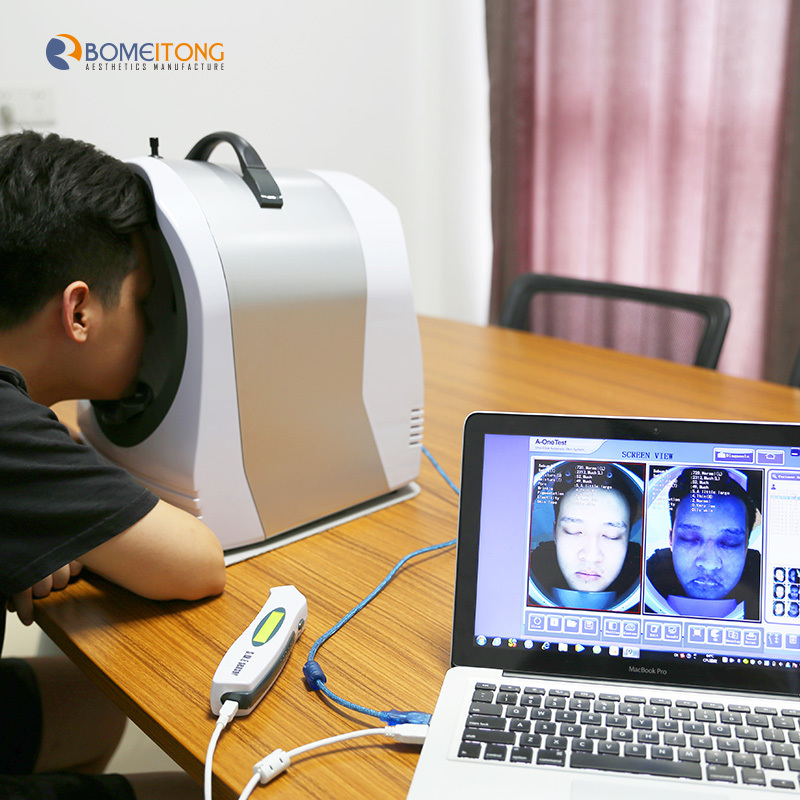 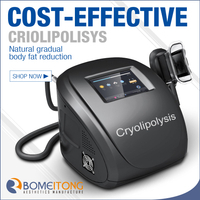 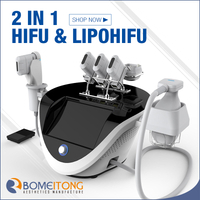 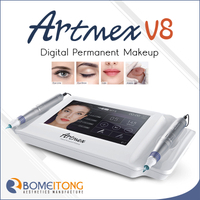 To bring the damage with different degree to skin, hurting skin accurately the circumstance present at the front of client, and offer one set of medical suggestion for the client; Also can compare client face images before and after skin care.